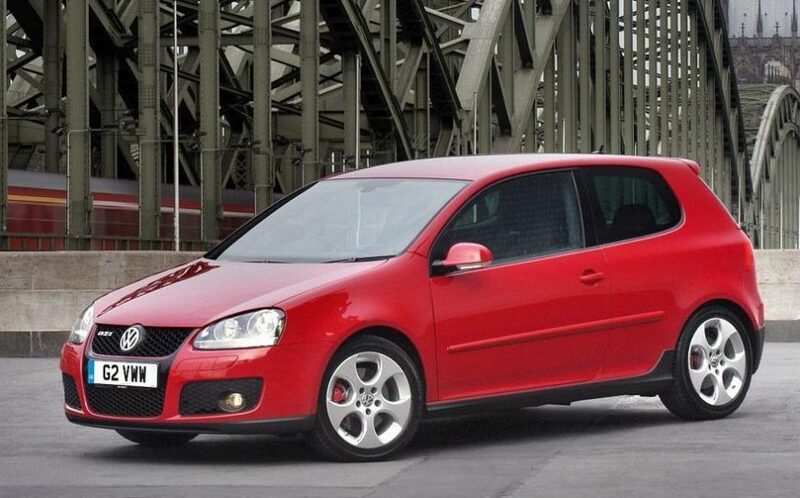 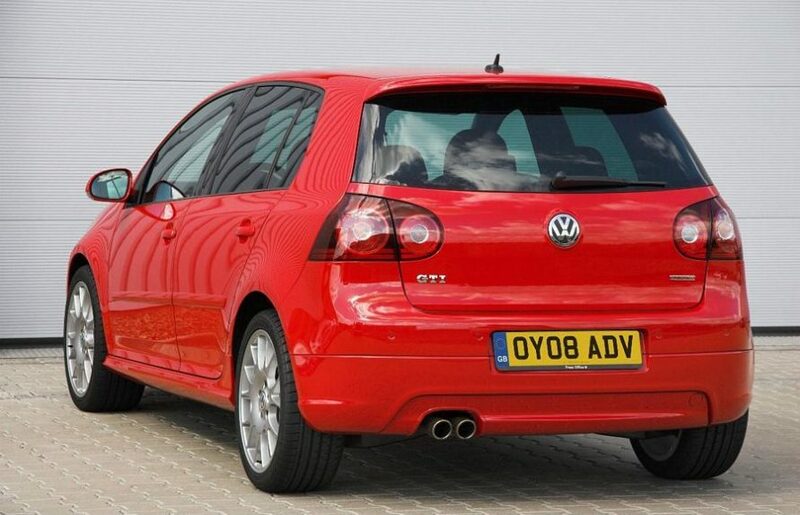 Additional Info: The 2.0T GTi is also available with a 6 speed automatic gearbox (DSG) – 0-60 in 6.4 secs. 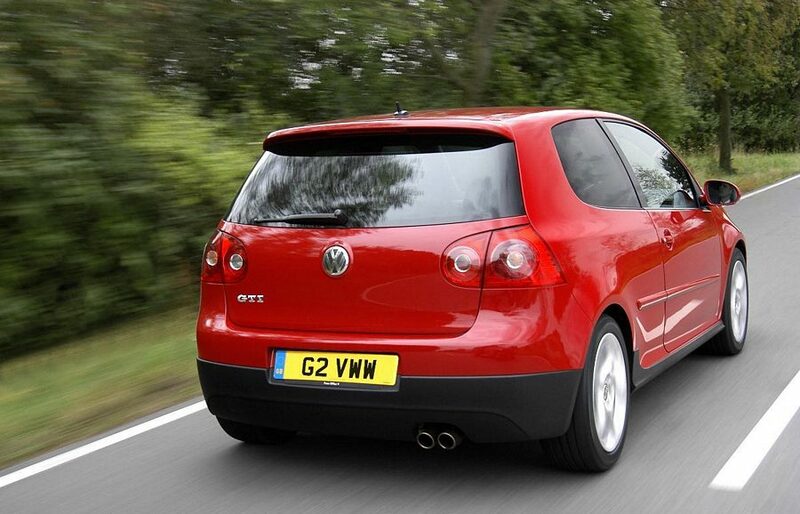 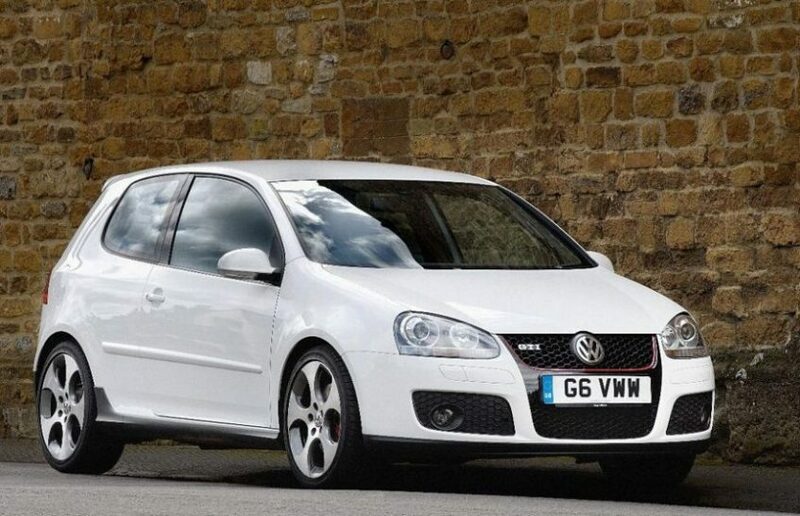 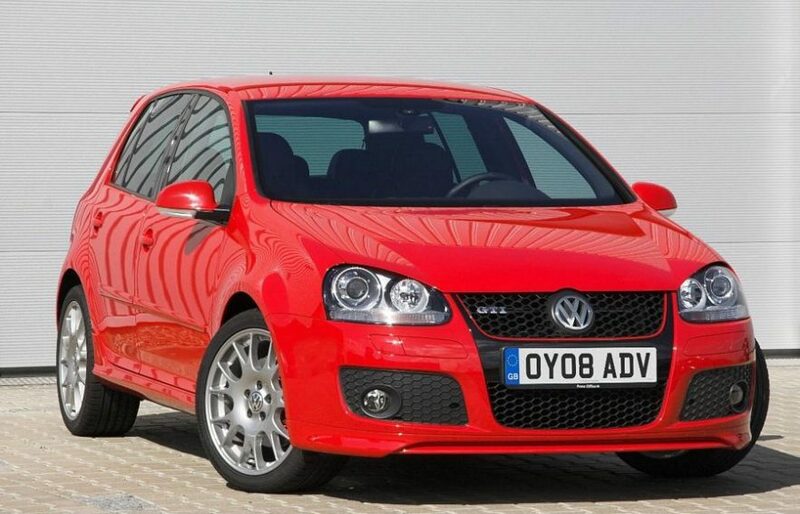 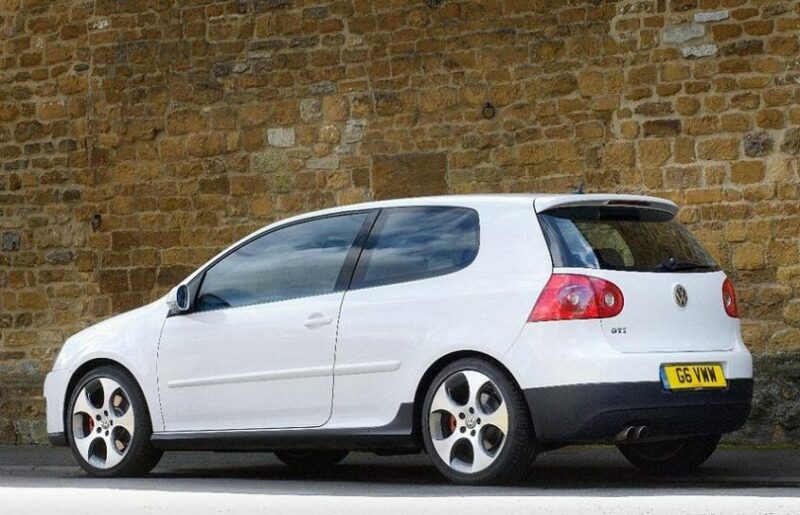 Also available is a 197bhp 2.0 GTi with 0-60 in 6.7 secs (DSG) or 7.0 secs (manual). 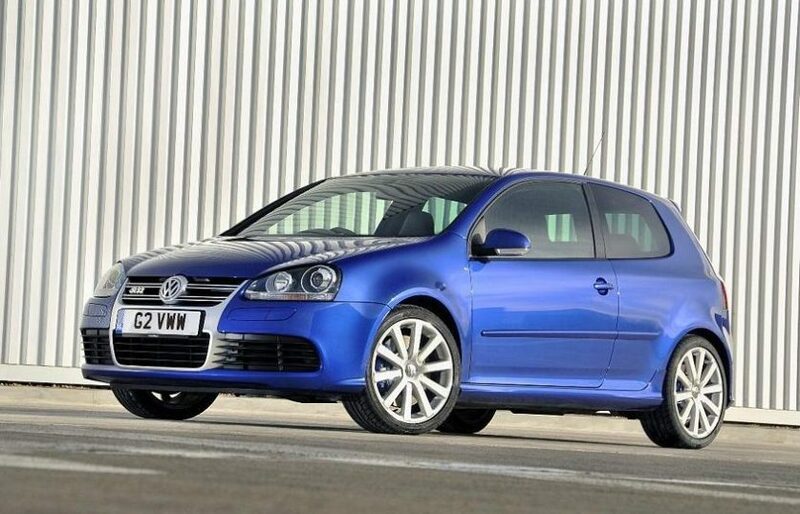 Other notable Mk5 Golfs are the turbocharged and supercharged (twincharger) 1.4 GT Sport TSI with 167bhp and 60 in 7.6 secs and the 2.0 GT TDI also with 167bhp, which gets to 60 in 7.9 secs. 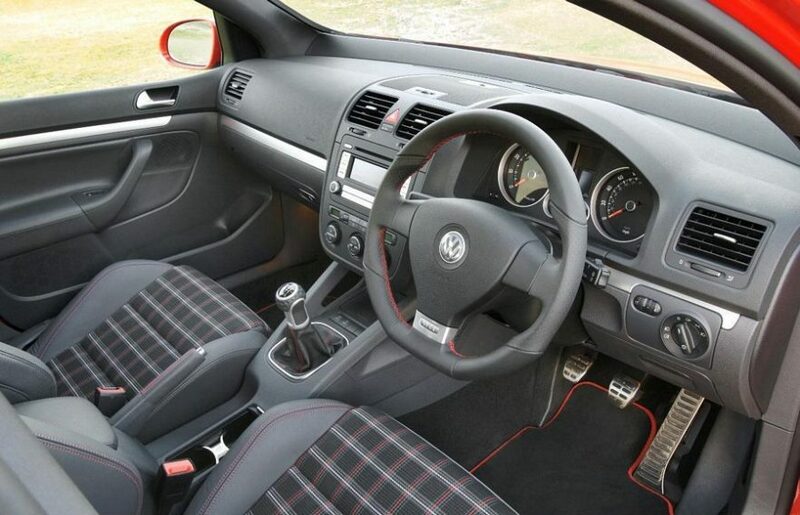 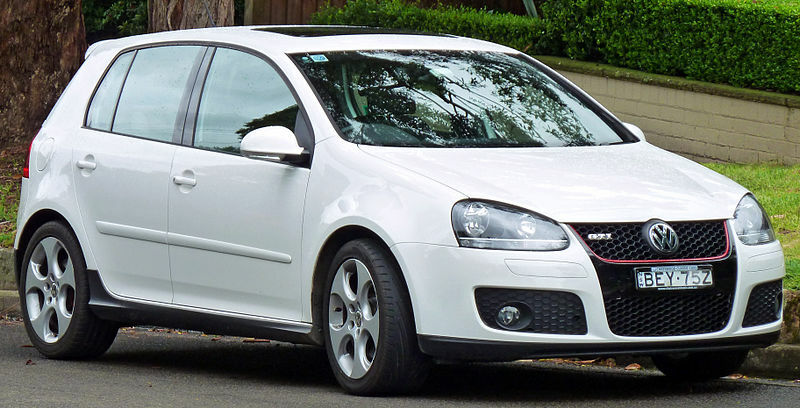 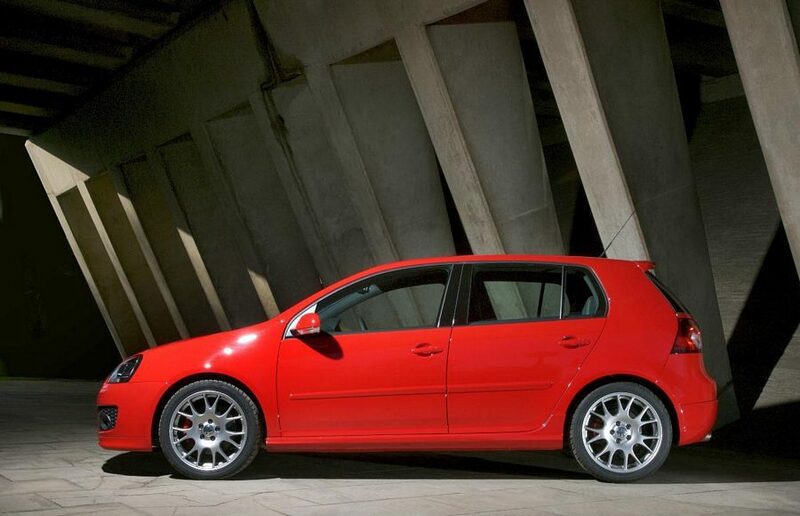 The 2007 limited run of 1500 226bhp 30th Edition GTI has side skirts, a front spoiler/splitter, tinted rear lights, 18″ alloys, part leather interior and the all famous golf ball gear knob. 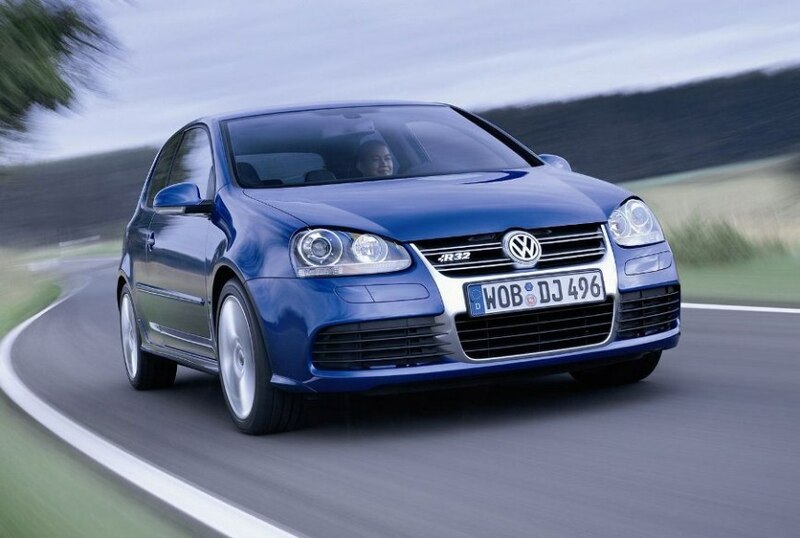 Many concepts also built to showcase VW’s ongoing development of their cars. 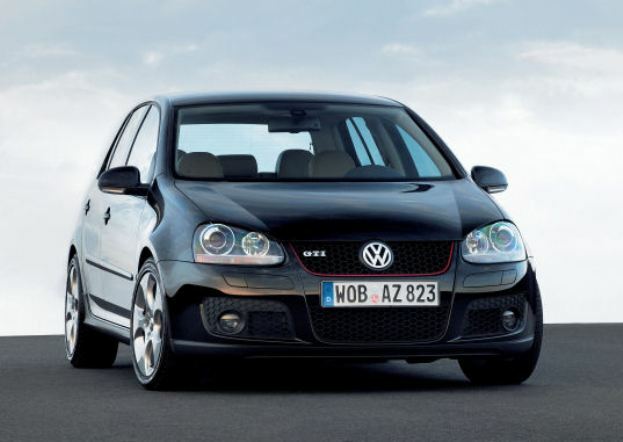 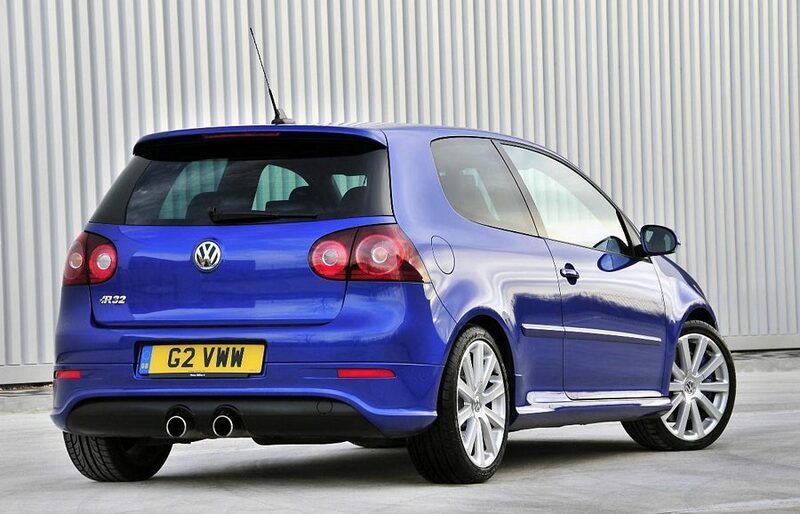 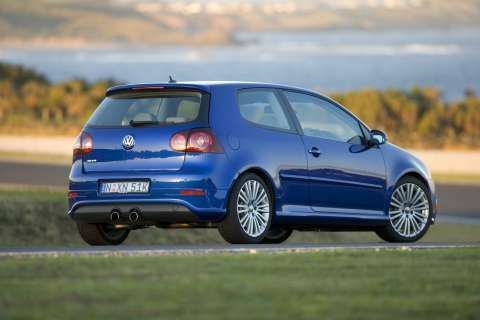 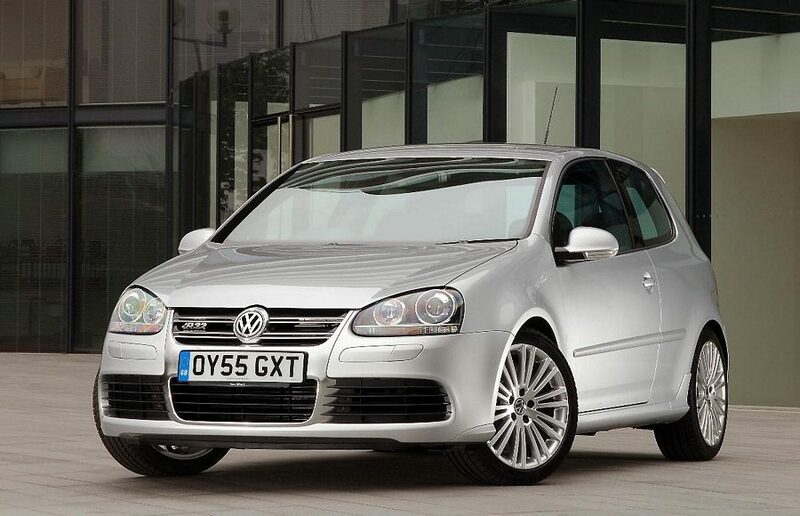 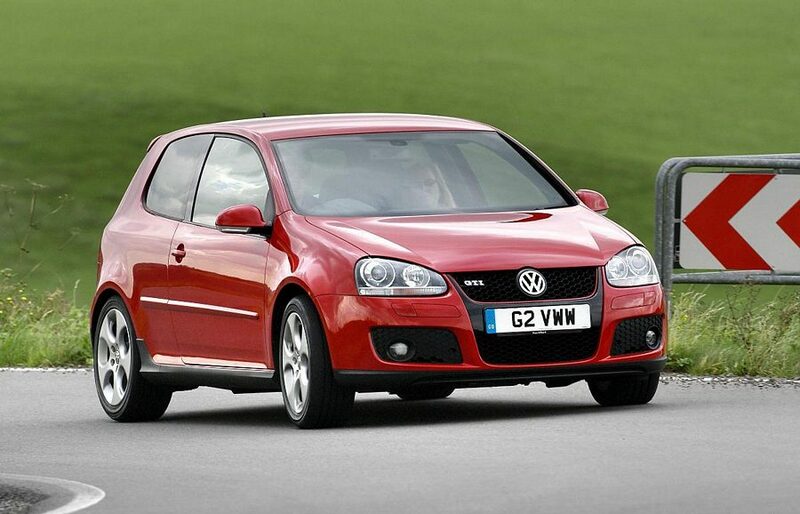 Additional Info: The R32 is also available with a 6 speed automatic gearbox (DSG) – 0-60 in 6.0 secs.